Versatility is an extremely important feature in office furniture, and our printer stand offers a great range of functionality in work areas, but many different locations too, including training rooms and at presentations and conferences. The light oak finish means they look fantastic used with our desks, tables and bookcases. 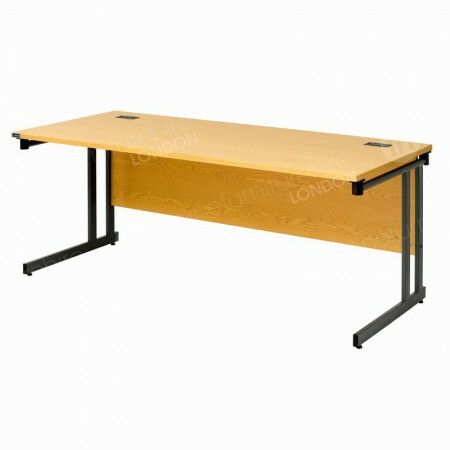 A table in modern times is usually found in a kitchen or throughout offices, schools and other premises where they fulfil a huge range of functions. 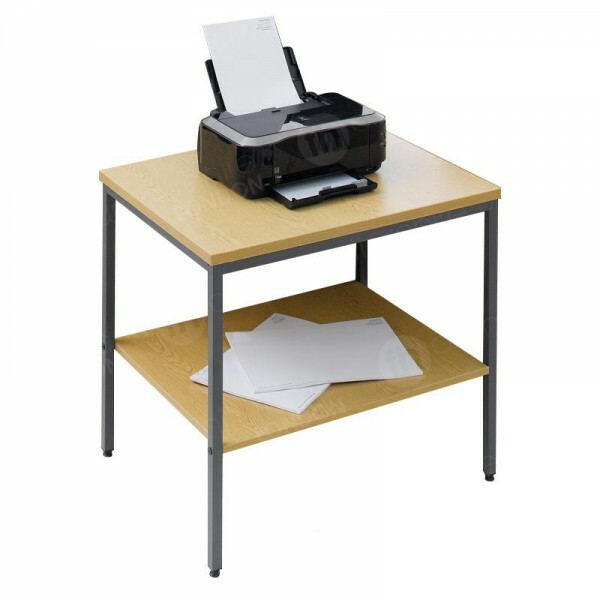 Our 21st Century printer stand is an evolution of one of the oldests kinds of products ever invented - tables. These products were used in a very different ways in ancient times, but like today, they proved a very useful purpose. there’s evidence to show that Ancient Egyptians and other far distant populations from China, Greece and Rome used tables of some sort. In Egypt, early tables were built from stone and acted as platforms to keep items raised from the floor. Rather than sitting down to eat, people from this location and era would stand around higher platforms - like early poseur tables! Rather than using tables for eating, in China they were instead used so people could indulge their love of painting and drawing - with these creations possibly become the first kind of tables to be used for work and hobby purposes. The Romans and Greeks influenced the design of products overtime, producing models made from rich and opulent materials, such as metal alloys and marble. In the Middle Ages tables were more often found in the homes of the wealthy and privileged with rectangular varieties featuring four legs gaining popularity. Over time, there has been a huge explosion in the designs and materials used in these kinds of products. Although not a fully fledged table, our printer stand is just as useful and definitely has some of the common traits associated with its very popular cousin! In the 18th and 19th Century, a type of design rose to prominence, called the work table. This can be considered as a very early printer stand, with its rectangular top, smaller size and storage facility bearing similarities. The product actually featured drawers and was manufactured to sit beside seamstresses who needed quick access to materials throughout their working days. This creation shows how essential tables have become, not just for hobbies and eating, but in work locations too. 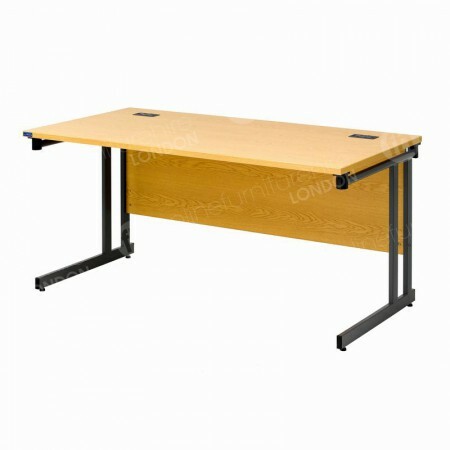 Some of the aspects of the original work table are still in demand today, and 21st Century designs combine both great functionality and attractive design too. Our ‘work table’ goes by the name ‘printer stand’ - but this is just one of its many uses! When you hire our printer stand, you’re opting for a product, that can be used throughout your company - it’s incredibly useful. As you can probably guess, one of it’s main uses, is a storage location for a printer. This product has two tiers, so you can place equipment on the upper level, then paper and other items on the lower tier. Of course, you can use this item for lots of digital equipment, from faxes to phones, even as a docking area for those gadgets that need charging, such as phones, iPads and many more. Another top use for our printer stand, is in presentations and meetings. Simply move the item to the desired location, and you have a great surface for projectors and other equipment you may use, with space to store notes and handouts if necessary. This item is also useful simply as a desk end, and can be used for files, documents, or even as a communal snack stand if you like! As well as being functional, our printer stands look fantastic in all your business premises. From reception areas where it’s used as a sign-in area, to a location for printers in offices and projectors in boardroom meetings, the grey legs and light oak tiers are very stylish looking. The melamine finish of each tier is robust and stain resistant - so if you do decide to place refreshments and food on the stand - it’s easy to keep clean. The light oak look is a perfect match for our desks and tables too, so you can complete your office space with modern items. Is this just for printers? No, in fact this product also doubles up as our desk end - and you can use it whatever way you wish. Feel free to use it for faxes, phones or charging digital tablets or as a storage location for shared office items, such as papers and handbooks. How many/few can I order at a time? As many as you’d like - if you want thousands we have them in stock, and you’re also free to hire just one if that’s all you need.